Things are getting real on the new season of American Idol. During Sunday night’s episode, the Top 40 became the Top 20 after the most heartbreaking cuts of the season. 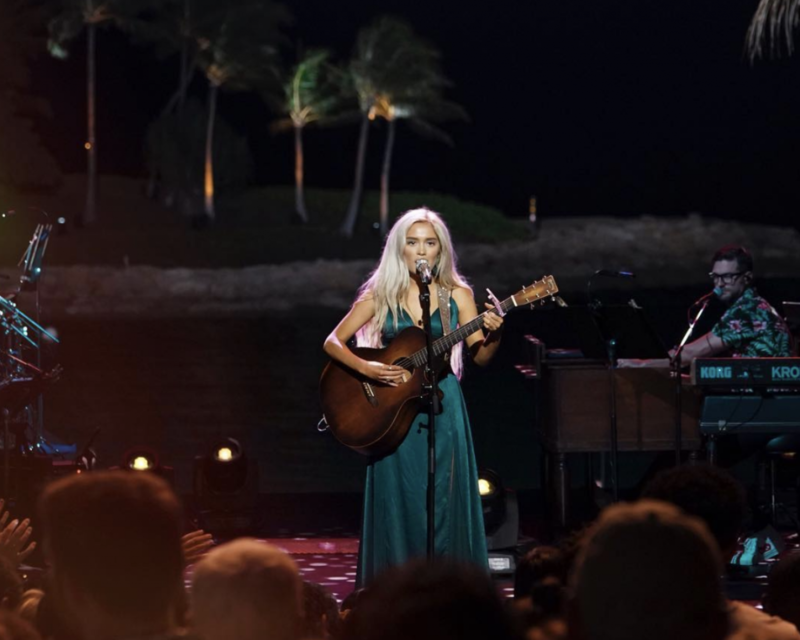 The Top 40 Showcase Round took place at the Disney Aulani Resort in Hawaii and it left very few country singers in the running for the title. Judge Luke Bryan echoed Perry’s “diamond in the rough” sentiments Sunday night after Laci Kaye took the stage in Hawaii to earn her spot in the Idol Top 20 with a flawless cover of the Ray Charles-turned-Willie Nelson classic “Georgia On My Mind.” As Booth confidently stood in front of the crowd with her guitar and let her voice shine, the judges couldn’t refrain from showing their approval and amazement at her smooth vocals. It was a surprise to no one by Laci Kaye herself that she survived the brutal cuts to make it to the Top 20. Booth’s shock was evident when judge Katy Perry told her the news. Congratulations, Laci Kaye Booth! 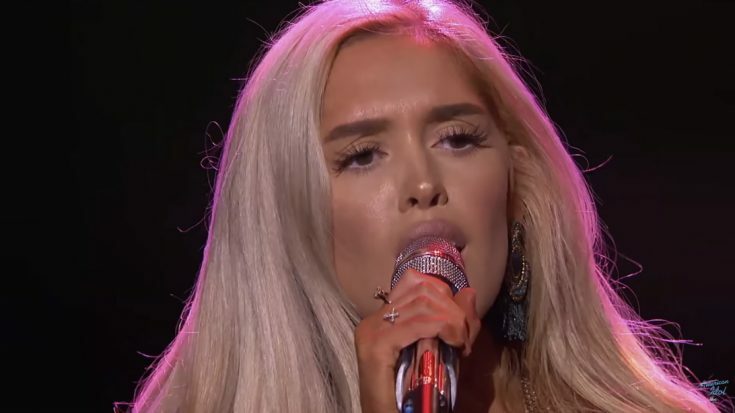 Listen to her performance of “Georgia On My Mind” in the video below and let us know what you think!